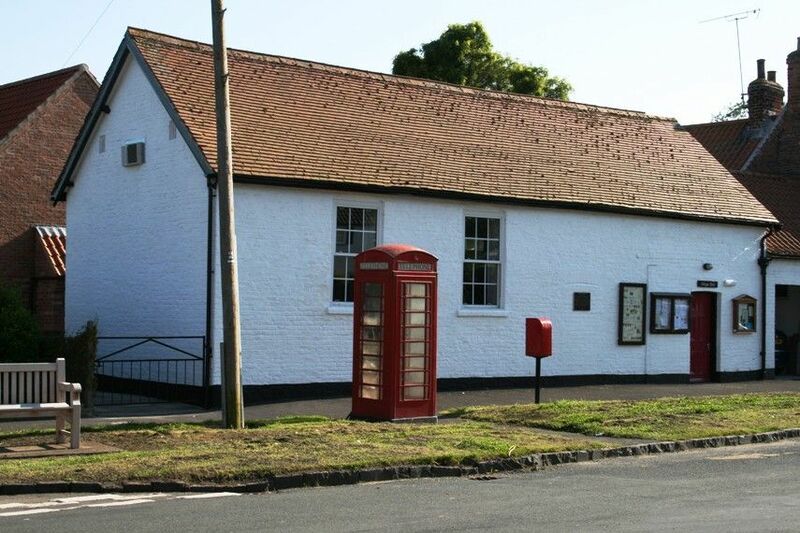 Etton Village Hall is a fabulous community resource, ideal for family parties, business meetings, small committee meetings, clubs etc. The hall is a single large open space that can seat around 50-60 people or up to 80 standing. There is level access throughout and an accessile toilet. There is a well-equipped kitchen to enable catering for events, and collapsible tables and folding chairs are available. We have our own music facilities and hearing loop is available through our PA system. To book the hall please contact Sarah Gibbs on 01430 810563. For latest news and information please visit our website ettonvillagehall.org.uk.